Customize your very own Contemporary Wall Decal! Make your very own custom wall decals with MailPix. Wall Decals are perfect for quick, safe, and beautiful wall decorations. 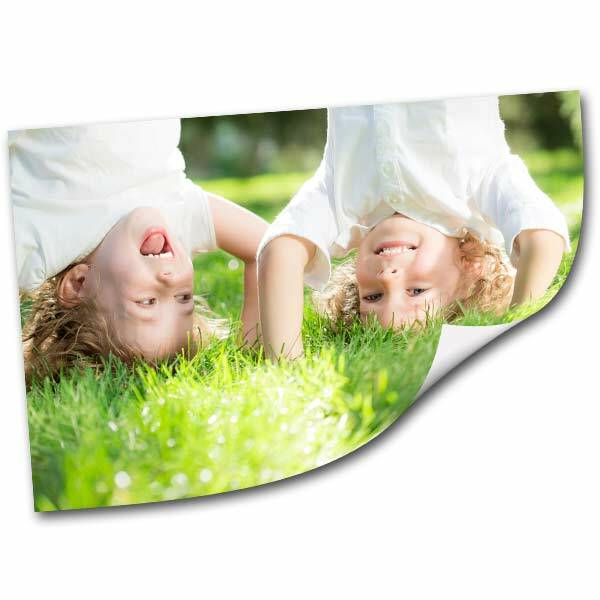 Start with MailPix’s fun and creative templates and make the perfect wall decals for kids by adding your own photo to complete your art work. Adhesive backing allows the avid decorator to easily peel the wall art decal off the wall and reapply indifferent locations. Children’s designs come with complementary growth charts to create a well-coordinated room. Peel stick wall decals are great for toddler’s room. You can easily add custom wall decorations to child’s room. Do you love Instagram and want to create something amazing with your photos? Check out our Instagram Posters page!